A hospital in England wanted to make surgery less scary for their youngest patients and found an intriguing way to calm the little children. 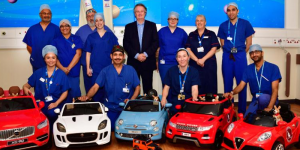 The nurses provided them with miniature electric cars, in which they can put their hands on the steering wheels themselves. 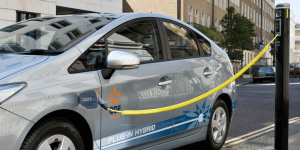 Nissan teams up with EDF Energy, the UK-based subsidiary of French utility EDF, to explore secondary use of old EV batteries. 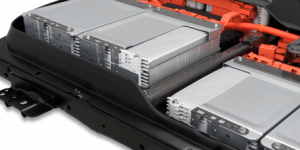 The first joint project will focus on creating a business model to reuse recycled batteries of the Nissan Leaf into commercial storage systems. 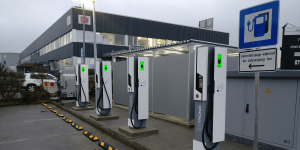 Allego and Fortum Charge & Drive join forces to set up a pan-European high-power charging (HPC) network called MEGA-E and thus to erect 322 ultra-fast charging stations and 27 so-called e-charging hubs throughout Europe. 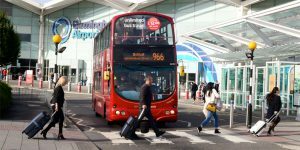 The British charging infrastructure provider is targeting a flotation in June, “Sky News” has learnt. With this step, the company seeks to raise 50m pounds and to augment its total value to 170m pounds. BMW has released a new video clip, showing how a i3 helps to rescue the Christmas Eve during a blackout. 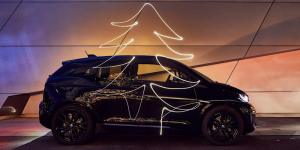 Moreover, Renault UK offers a special Christmas service. 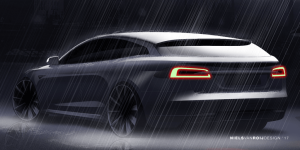 A new design has been revealed for the Model S that turns it into a real ‘Shooting Brake’ and is said to go on sale from March 2018. The edition is strictly limited. 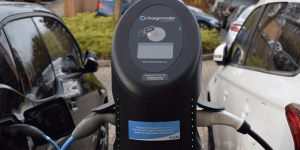 British energy company Good Energy and Dutch charging infrastructure specialist NewMotion are working on a common project to make EV owning customers of Good Energy a special offer based on 100% renewable energy. Although Theresa May is or say, should be busy with Brexit negotiations, internal affairs have taken precedence as she took some time to discuss a Jaguar at Downing Street 10. 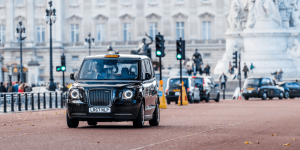 Those waiting to get a cab in the British capital may now be surprised by a silent approach as the new electric variant has begun operations in London. 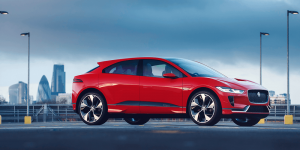 Jaguar is keeping the press on their toes as information on its first electric model trickles through. Full disclosure and open order books have now been announced for March 2018 but some info is available already. Private hire company Green Tomato Cars wants to electrify its entire fleet by the end of 2018. 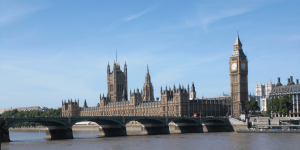 The move comes in the wake of the Ultra Low Emission Zone in the British capital that will rule all vehicles from 2019. Tokyo-based Mitsubishi Chemical wants to boost up its battery electrolyte business. 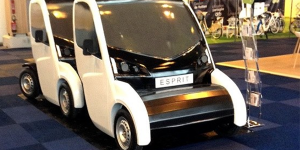 It plans several strategic steps due to growing demand on the electric vehicle market. 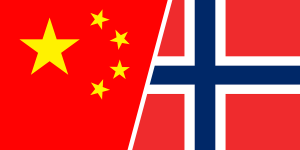 The British government contributes 80m pounds to establish a National Battery Manufacturing Development Facility. 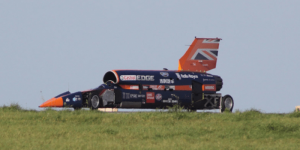 The project’s funding is part of the country’s 246m pounds Faraday Challenge. 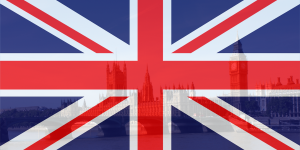 With a series of measures, the British government seeks to accelerate the expansion of electric mobility in the United Kingdom. 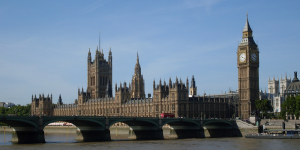 The several hundred thousand pound programmes are summarised in a newly presented paper called Autumn Budget. 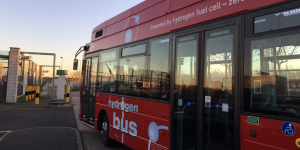 Great Britain, Tritium, Renault-Nissan, Volvo Buses, Cologne. Charging at service stations by law: Great Britain wants to oblige service station providers to install EV charging points. This claim is part of a new law for electrified and autonomous vehicles, announced during the course of the traditional “Queen’s Speech” in parliament. Big deal for Tritium: The Australian quick charging manufacturer says to have won a tender of utility Stromnetz Hamburg. Tritium has until October to supply 52 units of its quick-charger Vefill, that provides a 11kW AC output and is compatible with CHAdeMO and CCS. Volvo’s biggest electric bus order to date has been handed in by Swedish Malmö. The city ordered 13 Volvo 7900 Electric that shall roll on Malmö’s streets by late 2018. 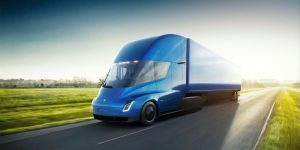 According to Volvo, this is the biggest individual order for the 7900 Electric it ever received. Europe’s biggest cargo bike sharing: Green Moves Rheinland, a subsidiary of eco energy provider Naturstrom, wants to kick-off the biggest rental programme for electric cargo bikes in Europe, namely in Cologne. Donk-EE will be presented at June, 28 with further details to follow only afterwards. Great Britain, Germany, Seoul, Connecticut. 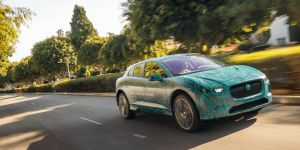 Councils cued up on EVs: A survey by Intelligent Car Leasing among 412 councils in Great Britain found that one third of authorities had at least one electric vehicle in their fleet. Scottish communities are particularly well electrified with Dundee taking the lead as its fleet is 38 EVs strong. 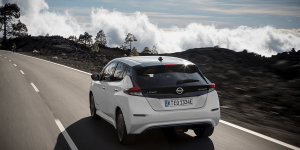 German Greens pro EV incentives: German car buyers could get grants worth 5,000 euros (5,672 USD) for EVs and 2,000 euros (2,270 USD) for hybrids if a new proposal by the Green party will make it through parliament. The subsidies could be financed through a new fund fed with taxes collected from cars which emissions exceed the European limits. 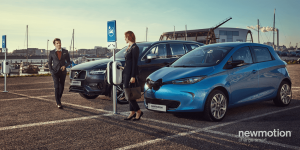 Phone booths to charge points: Korean KT Linkus together with electric car sharing company Han Car and the city of Seoul has started a pilot project to turn disused phone booths into EV charging stations. Three have undergone the transformation already and more could follow suit. Crossing Connecticut in hybrids: The state will put 48 diesel-hybrid buses by Nova, New Flyer and Gillig into service for its new express bus system CTfastrak, which is scheduled to start in March. All buses are equipped with hybrid technology from Allison Hybrid and will serve across Connecticut.